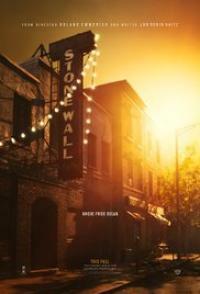 The plot revolves around the 1969 Stonewall Riots, the violent clash that kicked off the gay rights movement in New York City. The drama centers on Danny Winters, who flees to New York, leaving behind his sister. He finds his way to the Stonewall Inn, where he meets Trevor before catching the eye of Ed Murphy, manager of the Stonewall. He colludes with corrupt police and exploits homeless youth.